We have found that a certain number of users had the issue that iPhone camera black screen after update iOS 11 or iOS 12 without knowing why. You don't have to worry too much as long as you learn how to fix iOS 11/12 camera issues in this post. Based on what we have found on the Internet, the iOS 11 camera not working problem mostly occurs between iPhone 6s/6s Plus and iPhone 7/7 Plus. No matter which iOS device you are having problem with, the easiest trick is to close the app and relaunch it later. Double press the Home button and end process for Camera. 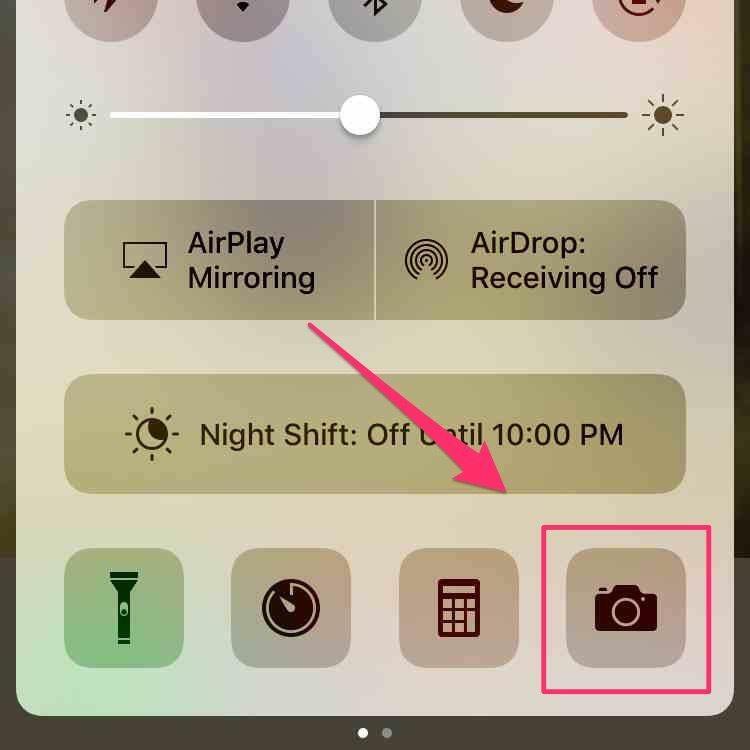 If iPhone camera and flashlight still not working on your device, try next solution as well. A force restart may work to resolve iPhone rear camera not working after update to iOS 11 and may not, but there is no harm to have a try. You will need shut down the device and connect it to iTunes at first. Then keep holding the Home button and power button until you see the Connect to iTunes screen. Replace the Home button with Volume button on iPhone 7/7P/8/8P/X. 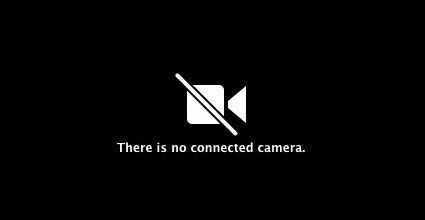 Hopefully, you will get rid of camera doesn't work with iOS 11 when the iPhone or iPad restarts. For iPhone X/8/8 Plus users, please quickly press the Volume Up and then Volume Down button, after that, long press the Side button till you see Apple logo. When there is no enough storage space due to iOS 11/12 update, it's possible that you can't take pictures on iPhone, iPad. You can free up space either by storing your photos and videos in iCloud Photo Library or transferring photos to computer using Tenorshare iCareFone. Or more thoroughly, clean up all useless files, documents, apps to regain as much as more space, which can also be done within Tenorshare iCareFone. iOS 11 camera won't work is not a specific case to be found among users, so Apple rushed out iOS 12 and iOS 11.4, trying to fix the potential glitches. To solve iOS 11 camera bugs, just get the latest iOS 11 update OTA from Settings > General > Software Update and check for new updates, or let iTunes update the firmware. Tip: Should your device is stuck in Apple logo, DFU Mode, boot loop or else during iOS 11 update, try Tenorshare ReiBoot to easily fix all iOS stuck issues within few clicks. Last but not least, we will suggest you to perform a system recovery to troubleshoot iPhone, iPad camera not working in iOS 12/11 error. No complicated operations required, only your device and an available computer with Tenorshare ReiBoot installed. Begin by connecting your iPhone or iPad with Tenorshare ReiBoot and choose Fix All iOS Stuck > Fix Now accordingly until you see the download iOS firmware package interface. This package will be used to replace the corrupted system on your device. When the IPSW files is ready, click Start Repair to execute system recovery. When it finishes, you won't be bothered by the back camera and flash not working after iOS 11 upgrade. If neither helps with iOS 12/11 camera malfunction issues, prepare yourself for the hardware issues. Before taking your device to Apple Store local shop and changing the camera module, you can simply check it by opening FaceTime, Skype or other app that can access camera to see whether the back camera works well.